Only by keeping his distance from Mariana these last ten years was he able to pretend indifference to her. With every moment spent with her, he feels his tightly held control slipping. Mariana spent the last decade forgetting Nick. Now she has the chance to best him at his own game, an opportunity she can’t resist, even as her view of him begins to shift. Increasingly, she wants nothing more than to seduce her own husband. 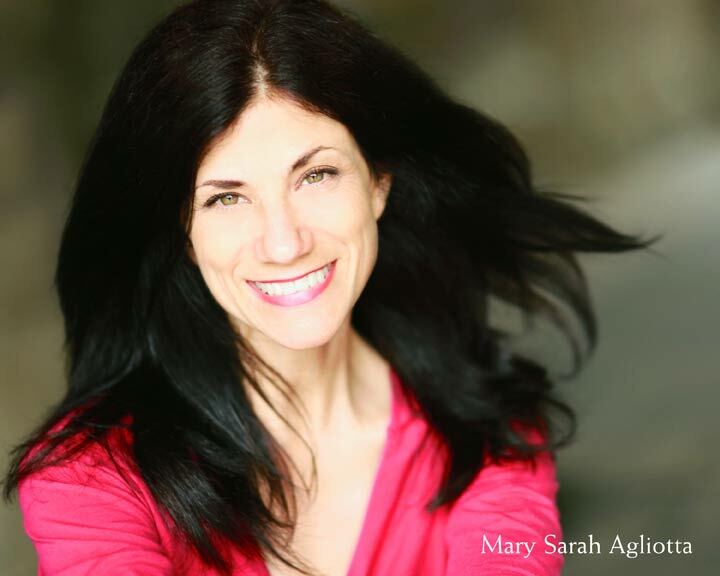 Voice Arts Nominee (2016), Mary Sarah is known for her subtle, yet powerfully, evocative performances. 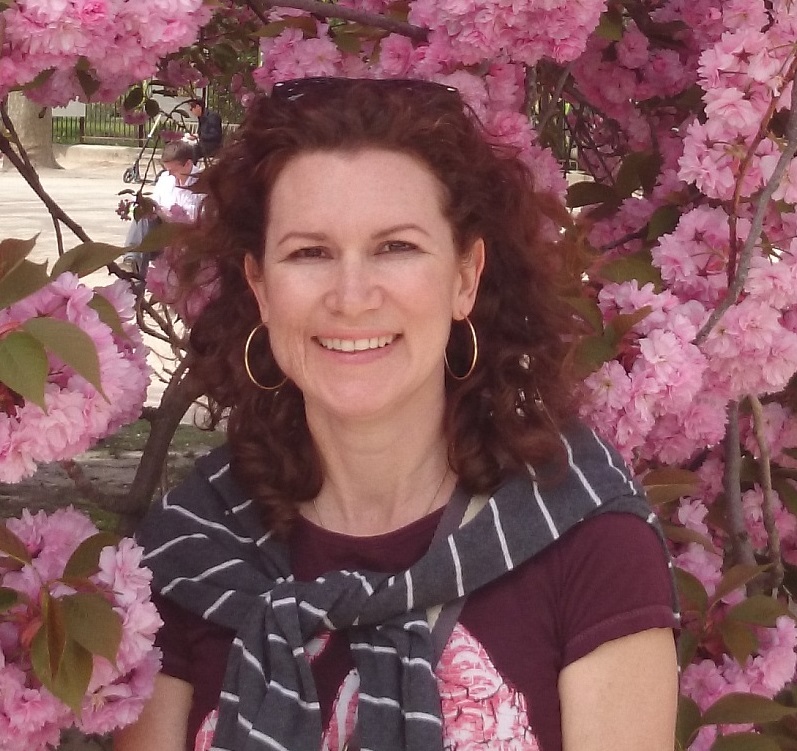 With a penchant for dialects and love of culture, Sarah has spanned the globe and time, working with rich characters set across genres of the classics, history, romance, poetry and children’s literature. Relz Reviewz states in reference to her rendering of Tamara Leigh’s ‘The Unveiling,’ that,“ her mellifluous tones, excellent voicing of emotions in dialogue and varied and accurate accents of both male and female make her a pure joy to listen to,” while her narration of “A Lady in the Smoke,” was cited as, “masterly.” Classically trained at The Riverside Shakespeare Academy and The Royal Shakespeare Company, Sarah loves to get to the heart of a word in order to release its’ power and finds great comfort in the beauty of stories to transform and speak to us. This is one intense book, from more than one perspective. We have a lot of action, we have secrets, spies and a lot of intense passion. Add to that a great narration and you have a great audiobook. Mariana and Nicked shared a marriage based on love and attraction. All was well until her husband disappears and is presumed dead. Her love for him however has not died and, to her surprise, she finds out the man that has stolen her heart at a young age is alive and well, even working a job. So now she agrees to help him obtain information in regards to an assassination plot. As the man who has details on the matter seems to have set his eyes on Mariana, things should go easy. However, she is not a spy, nor a seductress. Nick teaches her the art of deceive, all the while trying to maintain his heart in check. Being away from his wife for so long has not dulled his emotions either. Now they have to solve a mystery and their relationship as well. The question is: can things go back to normal? Is he able to offer her the family she longs for? A combination of love, lust and secrets is perfect for a book. Even if I was expecting many more complications, I did enjoy my time with this book. The narration was amazing! Mary Sarah’s interpretation of the French accent was impeccable and her smooth voice did transmit that seductive aspect of the story. I loved her so so much! I received this audiobook as part of my participation in a blog tour with Audiobookworm Promotions. The tour is being sponsored by Sofie Darling. The gifting of this audiobook did not affect my opinion of it.